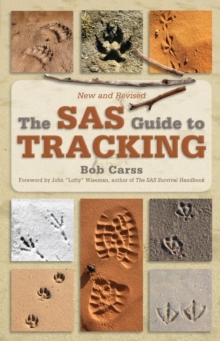 Discover how to track and stalk any living thing in any environment, including woodland, marsh, jungle and desert. 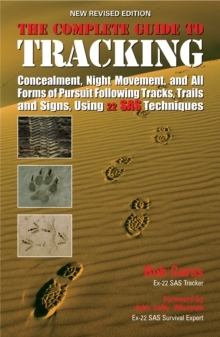 The reader will learn how to:Interpret animal, human and vehicle signs. 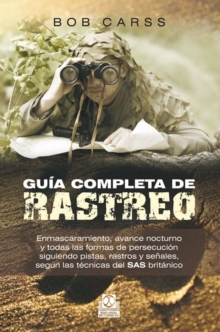 Preserve night vision. Use time frames to eliminate misleading signs. Detect quarry when they backtrack or circle around. Understand how time and weather affect signs. Spot intentionally misleading signs. 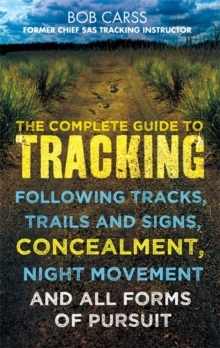 The skills of observation, memory and analysis that a tracker employs are essential not only for the military and law enforcement agencies but are also invaluable for search and rescue teams, scouts, youth leaders, outdoor pursuit teachers, bird-watchers, ramblers, farmers, livestock owners and game keepers.